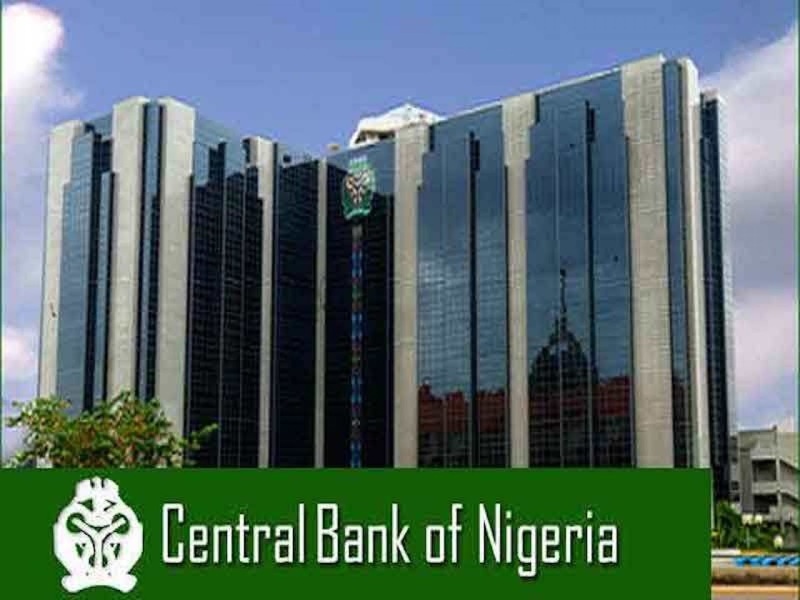 COMMERCIAL banks got N956.64 billion loans from the Central Bank of Nigeria (CBN) in three months to boost their liquidity positions and meet commitment to customers, the quarterly economic report released by the apex bank has shown. The report for the third quarter showed that Standing Lending Facility (SLF) daily average transaction value amounted to N19.13 billion in 50 transaction-days, with total interest earned at N3.07 billion. The apex bank’s tough monetary policy stance has led banks to borrow more. The Monetary Policy Rate (MPR) – benchmark interest — has remained at 14 per cent since July 2016 despite rising calls from economic experts for a lower interest rate. This has raised banks’ demand for CBN’s loans to boost their liquidity. “Total request for the Standing Lending Facility (SLF) inclusive of Intra-day lending facilities (ILF) that was converted to overnight repo during the review quarter stood at N956.64 billion, compared with N3,960.24 billion in the preceding quarter. Daily average transaction value amounted to N19.13 billion in 50 transaction-days, with total interest earned at N3.07 billion,” it said. 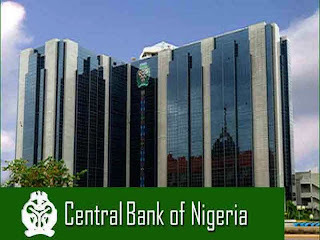 “The banks continued to access the CBN’s Standing Facilities window to square up their positions either by borrowing from the standing lending facility (SLF) window or depositing excess reserves at the standing deposit facility (SDF) window of the CBN at the end of each business day,” it added. Total standing deposit facility (SDF) granted during the review period was N5.5 trillion, with daily average of N91.09 billion, in contrast to N5.9 trillion, in the second quarter of 2018. The cost incurred on SDF in the review quarter amounted to N1.99 billion, compared with N2.15 billion in the preceding quarter. The SLF and SDF were available for market participants to square up their positions or invest excess funds at the close of business. Similarly, Intra-day Liquidity Facility (ILF) was accessible as temporary credit to the banks to meet their funding needs within the operating hours of the CBN Inter-bank Funds Transfer System (CIFTS). The report also said that the total assets and liabilities of the commercial banks stood at N36.2 trillion at end-August 2018, representing 0.8 per cent increase over the level at end-June 2018. The funds were sourced, largely, from mobilisaion of unclassified and foreign liabilities, and realisation of claims on CBN. The funds were used, mainly, for payment of matured demand deposits, accretion to reserves and extension of credit to the private sector.